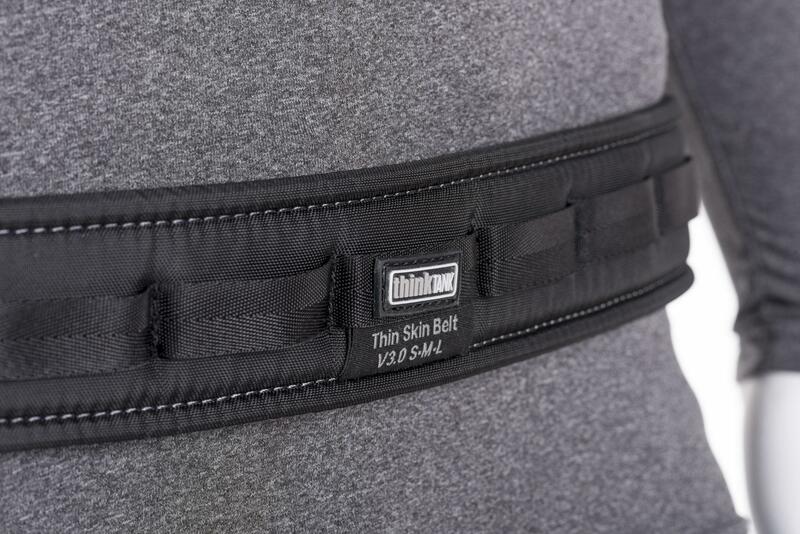 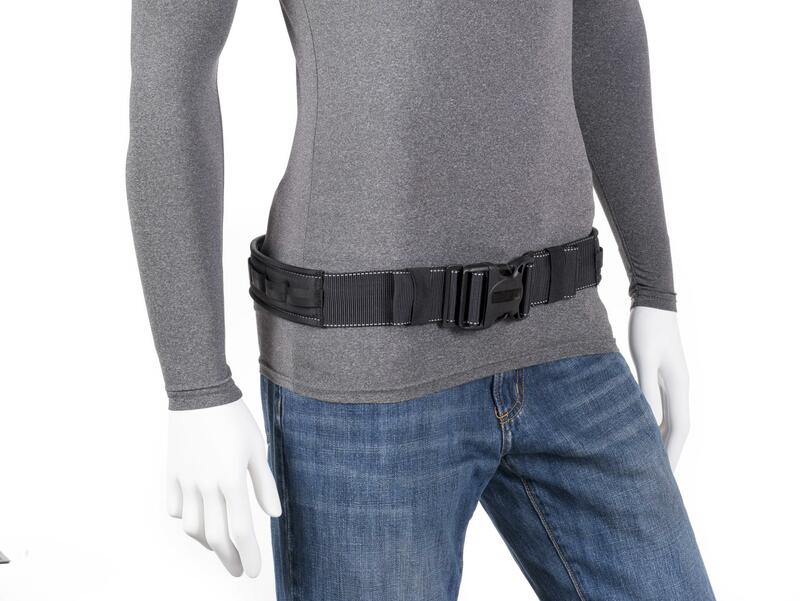 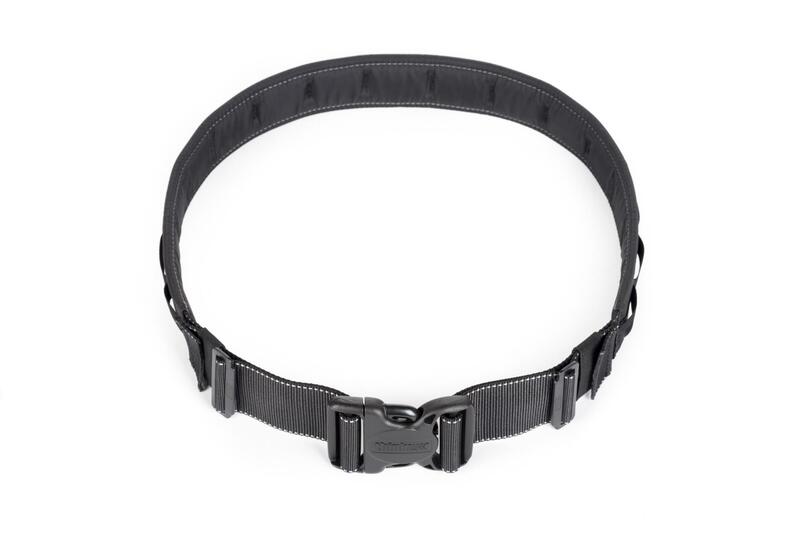 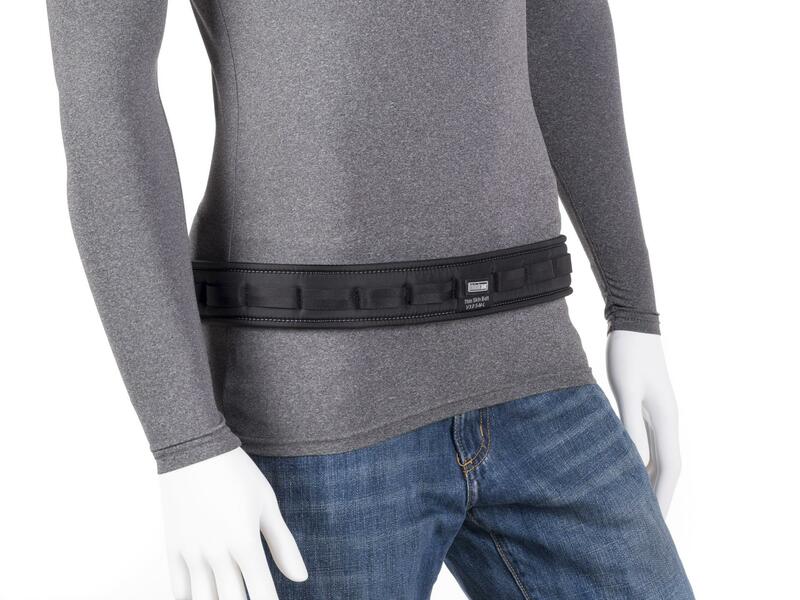 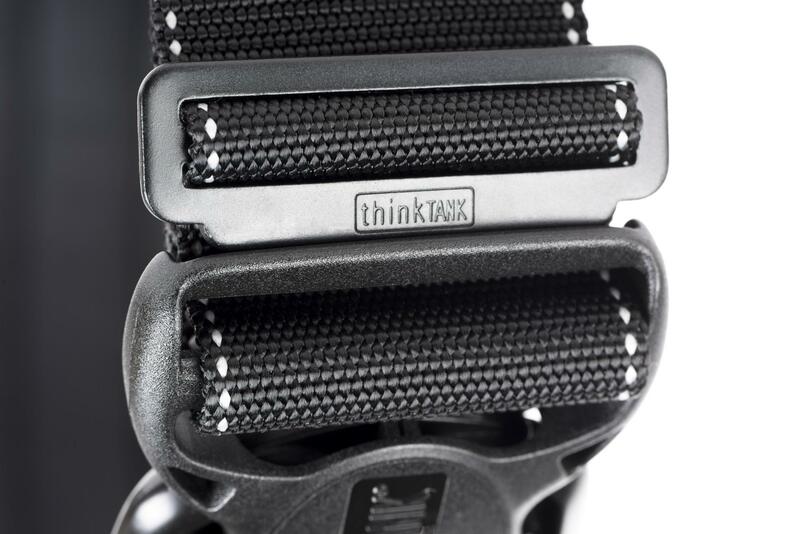 Thin Skin Belt V3.0 (S-M-L) is an unpadded waist belt for Skin Modular or Multimedia components. 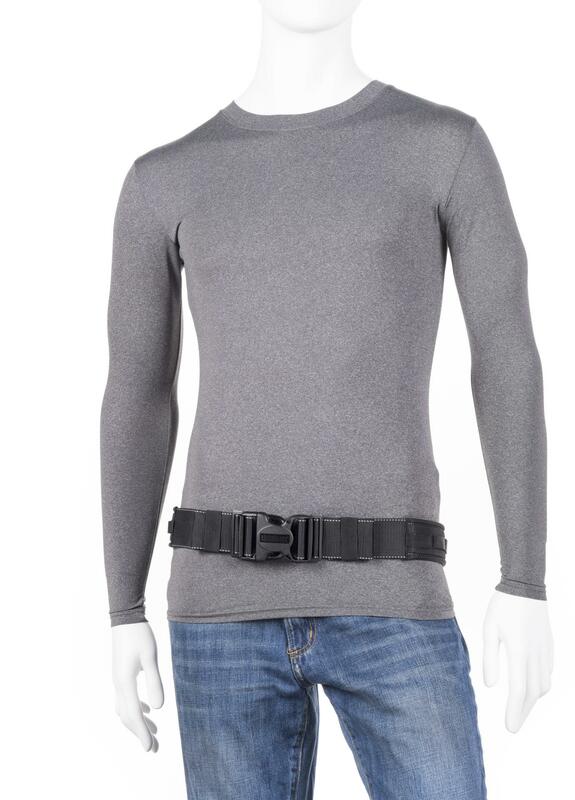 For extra support you can use the Thin Skin Belt™ with the Pixel Racing Harness (sold separately). 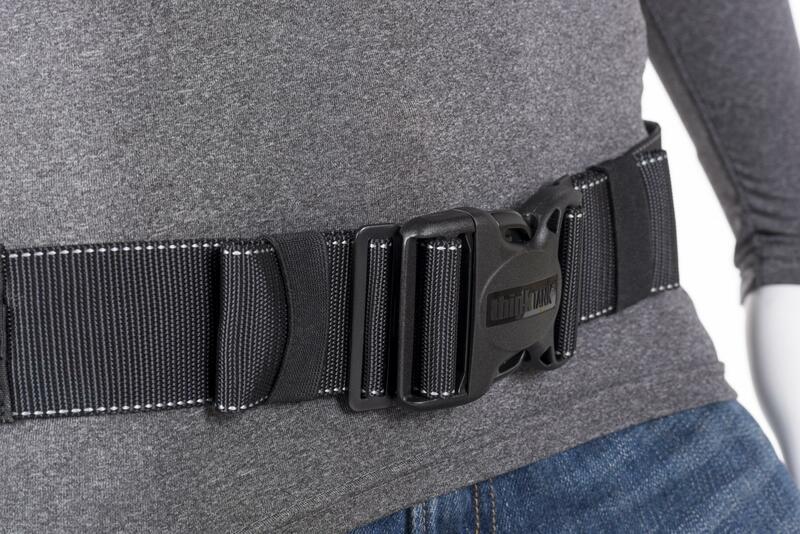 You can choose from a combination of Skin Modular or Multimedia components which can rotate around the belt, or lock into position using the webbing loops. 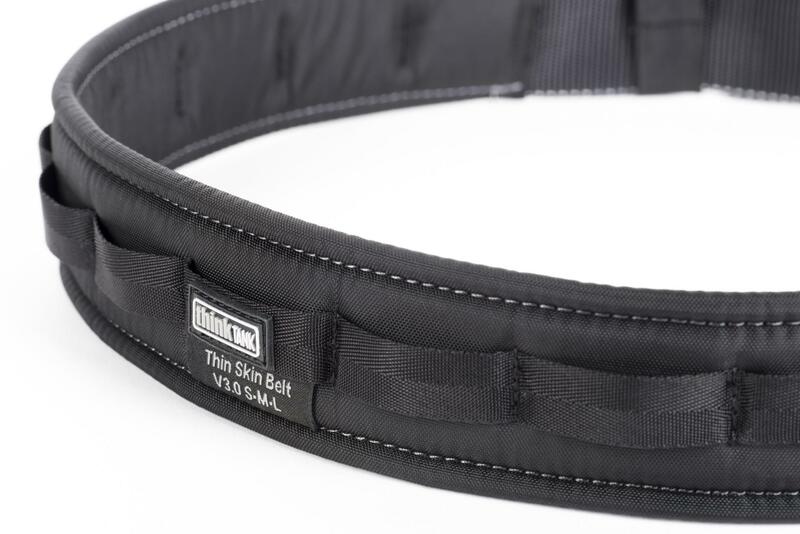 Rotating the components around your body increases your ability to change lenses, accessories, and more.